Hope. Love. Equip. 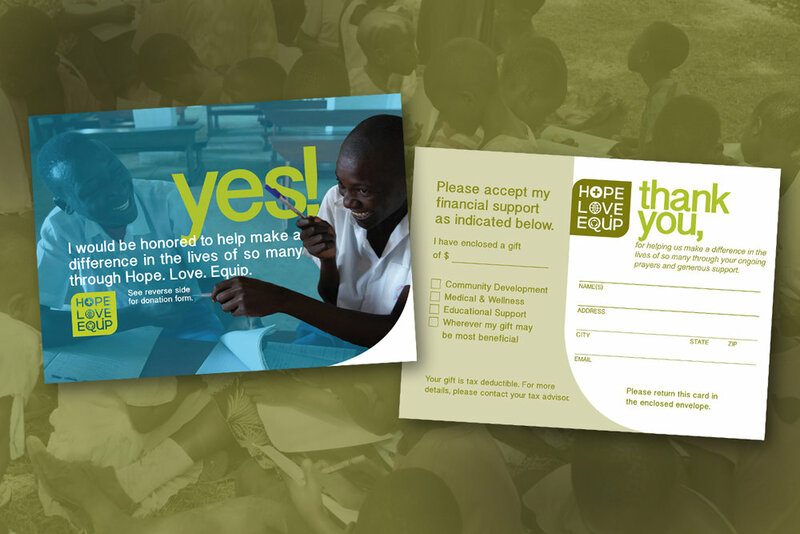 gives hope to the world through loving others by equipping them for a brighter future.